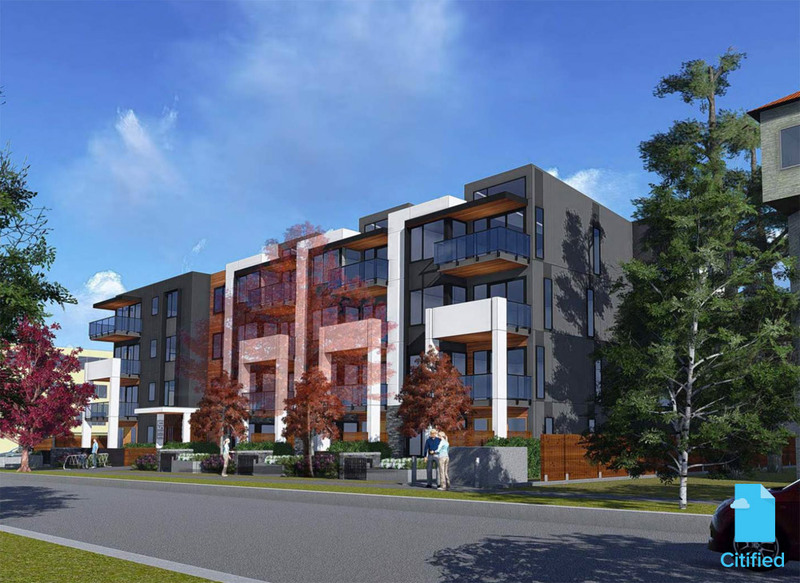 A four-storey condo development has been proposed for the 1100-block of Burdett Avenue in the City of Victoria’s Fairfield neighbourhood. This should be rubber-stamped by city Council, so I would imagine it will create a major furor. Edited by Nparker, 04 May 2016 - 06:22 AM. Oh I thought it was for sure going on this lot rather than replacing 3 houses. Wonder when they'll build anything here. Oh I thought it was for sure going on this lot rather than replacing 3 houses....Wonder when they'll build anything here. It could be a while. Parking lots are as sacred as fires in some peoples' minds. That lot's already pretty much a construction site. It was used as staging and material storage for nearby projects. THey had the site prepped to build an apartment but the developer died and now it's in some weird limbo. Interesting. Do you know who that developer was? We've been made aware that the proponent of the website above has been spamming VV members via private message with the above URL. The username Muzungu, responsible for the messages, has been banned. To the accountholder, I'd like to point out to you that resorting to mass-messaging individuals on VV is a surefire way to generate negative criticism towards your cause, not build support. It is no different than email spam or mass-messaging individuals via other mediums. 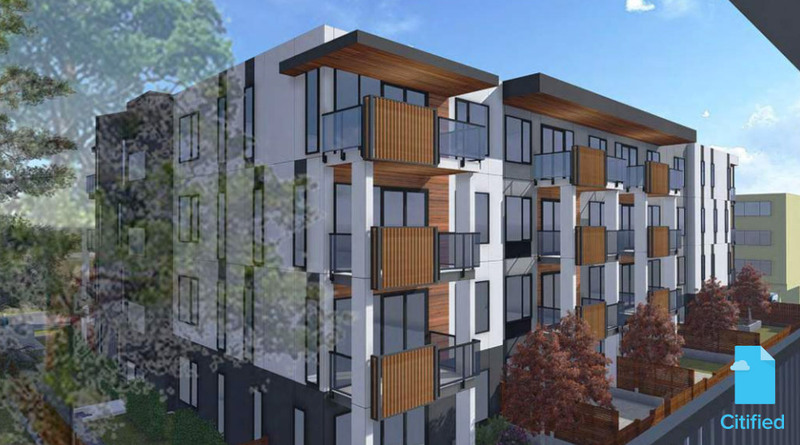 To the individual behind the opposition website, it's going to be extremely difficult to convince council why a four-storey building situated among four-storey buildings is a bad fit for the neighbourhood. 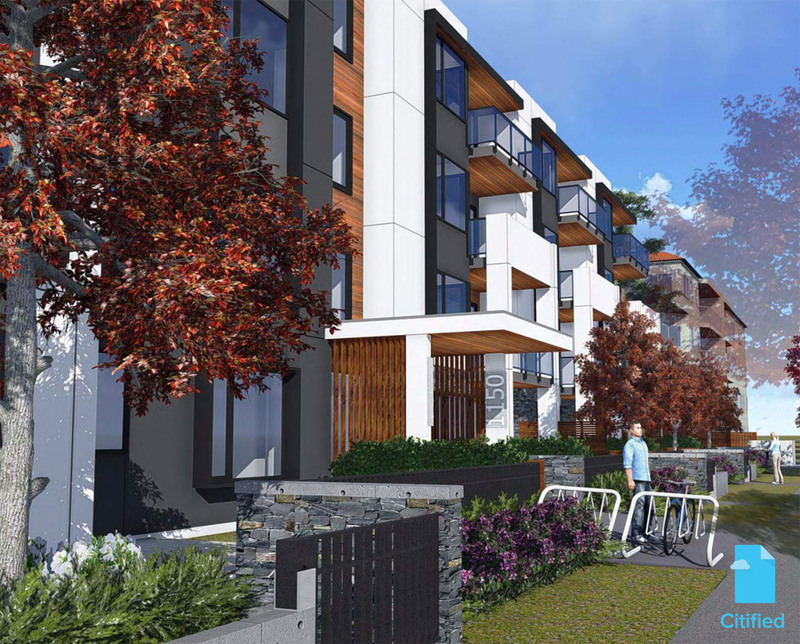 The proposal is the sort of density elected officials have voiced they wish to see in Victoria's built-up areas close to commercial amenities (in this case, Cook Street Village), at a scale they will support (four-storeys among four-storeys is a shoe-in), at a density that is in-keeping with the vision for the Cook Street corridor. Below is an aerial of the Empresa proposal's immediate surroundings. Alas, if Muzungu is an opponent to the Burdett project, by sharing his/her NIMBY information here, they have likely only garnered more support from VV-ers to see this proposal proceed. I suspect Muzungu mis-read the audience here on VV. Uhh, why is this even a rezoning? Oh wait, yes, because we make building any sort of housing that isn't a single family house hard in most of North America. So is it open season on all Fairfield SFDs, even those not near a village centre? That's the natural order of things since Victoria was settled. have to agree with Rob, just because there are a few 4 story buildings around this proposal, does not mean it should be rubber stamped. The proposal calls for a building substantially taller than any of the surrounding structures with way less set back than any of those buildings. 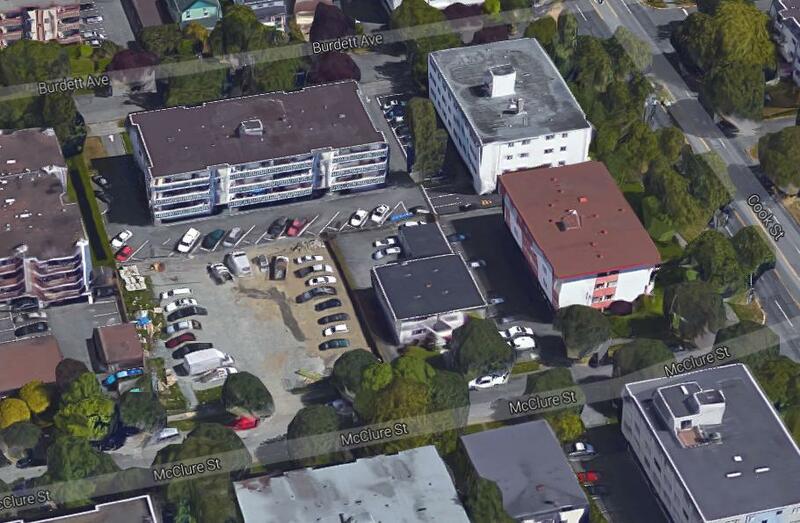 None of the surrounding buildings front on Burdett and all have vehicle access off of major roads. 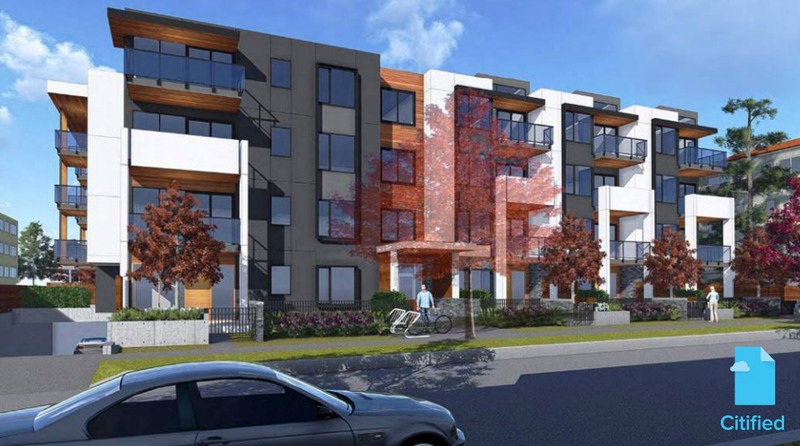 putting vehicle access for 36 new residential units on one block of single family homes is not appropriate. Let me take a wild guess: you're a first time VV poster, and likely a signatory to the previously linked NIMBY letter. This project will go completely unnoticed once it is built and makes 100% sense for this location. RejDev, you might be looking at older plans. The latest plans indicate a virtually identical height between existing buildings and the proposal. Another building is almost as tall as the rest. 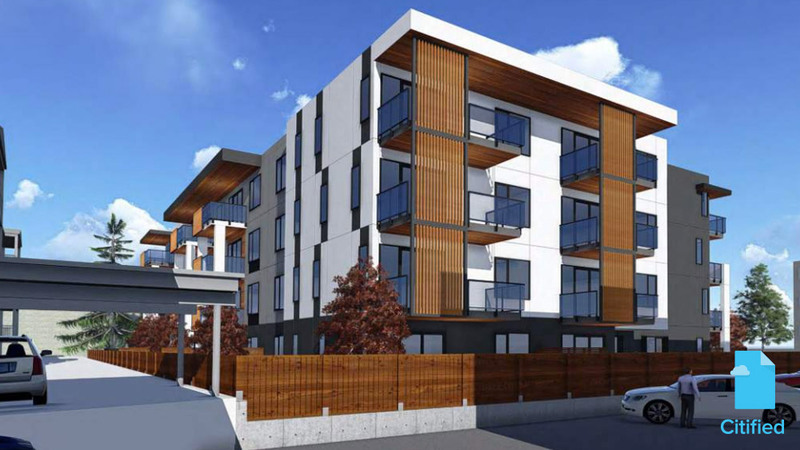 The variance the developer is asking for is 1.7 meters to accommodate the mechanical elements atop the roof. They are all "near a village centre". The furthest edge of Fairfield is 10 minutes walk from one of the village centres (or downtown). I know, because I live just inside Gonzales and walk Thrifty Foods in Fairfield Plaza/Ross Bay Village. So yes, I would support rezoning all of Fairfield to allow any form of 2-story ground oriented, with everything west of Cook 4-stories at a minimum. Villages would need higher zoning, but that is for another discussion. And "open season" is the exact language that bothers me: we assume that SFD is somehow the natural "right" form of housing. It is only that way because zoning precludes building anything else. 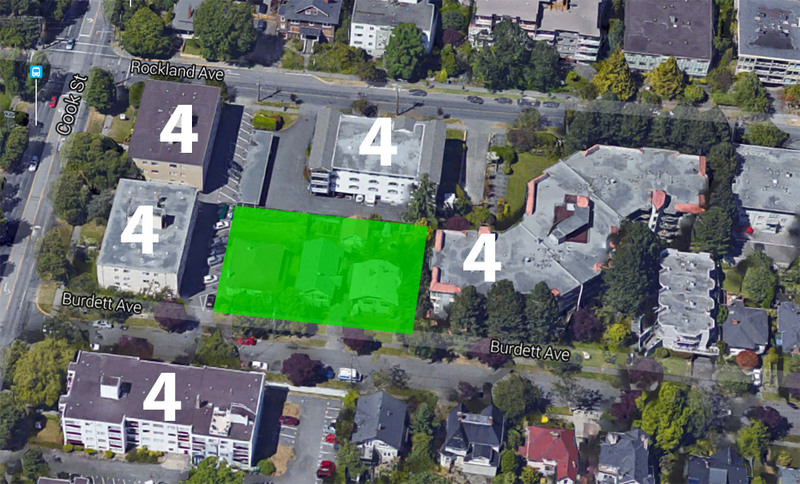 Look at all the non-SFD built around Victoria, Oak Bay, etc (EDIT: all built before the zoning changes). There are 2 duplexes on my street alone - both of which would require rezoning to buidl today. Yet they are totally invisible in comparison to the surrounding SFD. Edited by Coreyburger, 09 May 2016 - 09:23 AM. And then there is the issue of affordability. Very few Victorians (relatively speaking) can afford to buy and maintain a home in Fairfield, at least in this market. This proposal will provide 36 opportunities for signicantly more affordable home ownership in a very popular neighbourhood. There's really no downside here, and who knows, if the homes are in good condition they may even qualify for a move to another location. None of the surrounding buildings front on Burdett and all have vehicle access off of major roads. putting vehicle access for 36 new residential units on one block of single family homes is not appropriate. 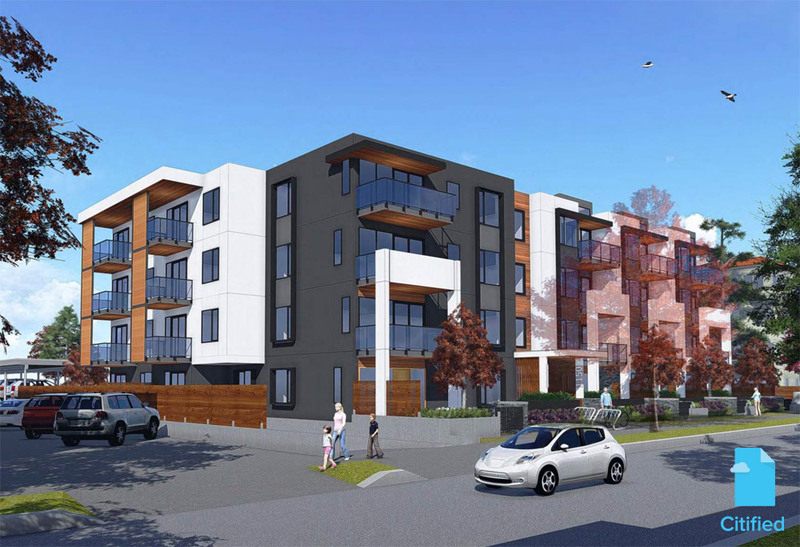 Looking at that aerial I posted earlier, it would appear that the four-storey apartment building fronting Cook Street immediately west of this proposal has vehicle access off Burdett, as does the three-storey building east of the "s" shaped building. The four-storey building across the street has vehicle access off Cook and a giant fence blocking vehicles from accessing Burdett. Only downside to me is another uninspired, unimaginative box.